This year’s awards are the second in a series of grant cycles that will ultimately invest more than $4 million to improve the health and wellbeing of the island. The hospital sought proposals in four areas: behavioral health; women’s and children’s health; access to healthcare; and access to housing. These priorities were identified by the island community during a comprehensive process that included public forums, prioritization sessions and input from the hospital’s 2015 Community Health Needs Assessment. These health priorities were then reconfirmed in 2018 during a public forum open to the community. 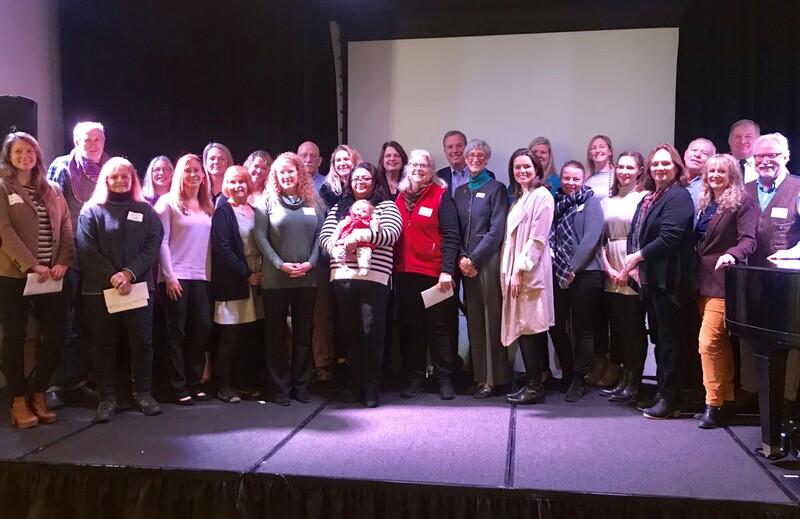 The resulting Community Health Improvement Plan, better known as Healthy Nantucket 2020, served as the roadmap for the Community Health Initiative grant process. Grants will be distributed through The NCH Community Health Fund, a donor advised fund of the Community Foundation for Nantucket, which collaborated with Nantucket Cottage Hospital throughout the grantmaking process and provided administrative support. To learn more about the Community Health Initiative, click here.